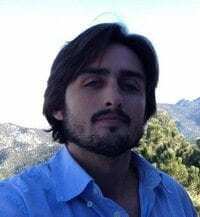 For the second part of this series about cannabis and sustainability, I think it is important to take a look at the value of hemp in the realm of industrial materials. Everyone has perhaps seen a ball of hemp rope made into a macramé necklace, but more and more frequently we are seeing hemp clothing, paper products, and even shelled hemp seeds at health food stores. The health benefits of cannabis and hemp have been known for thousands of years, despite a long period of misconception and cultural suppression. But even more than the health nut stuff, the textile value of the cannabis plant has been widely acknowledged across cultures spanning centuries. Cannabis is re-emerging as a super crop not just because people are looking to get high, but because of it’s multifaceted industrial value. One look at your average Nordstorm can confirm my hypothesis: Rainbow sandals make a hemp sandal now, and even Patagonia is selling hemp shirts! So let’s clear something up. Hemp is one thing and medical grade marijuana is most certainly another. They share important similarities, but let’s define what sets them apart legally for those more business minded. Hemp is defined by the North American Industrial Hemp Council as a distinct cannabis variant containing less than 1% THC. This is because THC is the active drug in cannabis that gets a user high. Most modern marijuana you can buy in Colorado contains above 15% THC and is nothing close to industrial hemp in how it looks, smells, or can potentially affect a human mind. Modern marijuana intended for consumption has been selectively bred for at least thousands of years “underground” with specific potency goals in mind. 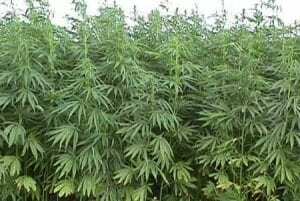 But what some don’t know is that there are in fact hundreds of acres of wild hemp alive and well today in parts of Nebraska and other states in the US. 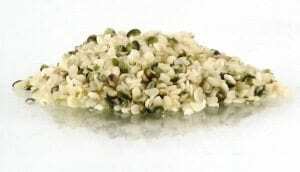 Hemp seeds fell off rail lines in the late 1890’s while crossing the states for cultivation in the west. Before cotton was king in America, hemp was certainly first-mate. This is mainly because hemp has relatively low nutrient needs and is a strong crop overall in comparison to many other crops. It grows very well in the soil conditions that corn would. Hemp is absolutely a “weed” in the sense that if you throw some seeds in a ditch, when the right light conditions exist a hemp plant will pop up. Being a diaceous species, the plant has male and female variants that must pollinate one another and then drop seeds which yield new generations of male and female plants. This allows farmers to retain vast seed stock, and replant a reliable genetic crop year after year. 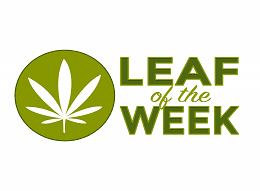 Hemp grows rapidly from the spring to the early fall, and the uses of this crop are vast. For the most part the crop is cultivated for the “primary fibers” of its stem. These hemp fibers are what is used in textile production, often blended with other textiles like wool, cotton, and linen to make these other fabrics more durable. Hemp fibers are longer than most other textile fibers, and they are superior in terms of absorption and overall durability. The other most important byproduct from the hemp plant is the “core fiber” which looks more like wood chips. It makes great animal bedding, but recently core fibers have been re-introduced in the construction world as one of the primary ingredients in Hempcrete. You heard right, Hempcrete, and you can even build houses with it. In fact, a hempcrete mixture was discovered in the construction of a 6th century French bridge. 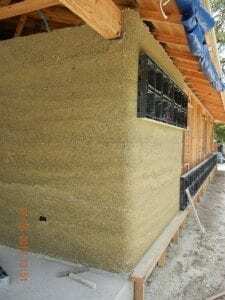 Hempcrete is a cement-like product made up of lime and hemp core fibers. High amounts of silica in the hemp core fibers allows for the homogenous bonding with lime, making it a unique fiber in this aspect. The resulting building material is about one-seventh the weight of cement, with all the strength and longevity necessary for building walls. Hempcrete provides great insulation when used in construction of walls about a foot thick. Not to mention it has a much lower environmental impact than many other plastics and chemicals used in modern wall insulation systems. To clean up a jobsite where hempcrete is used, one simply tills it into the soil and lets it biodegrade. The last and perhaps most important byproduct of hemp is ethanol and biodiesel. 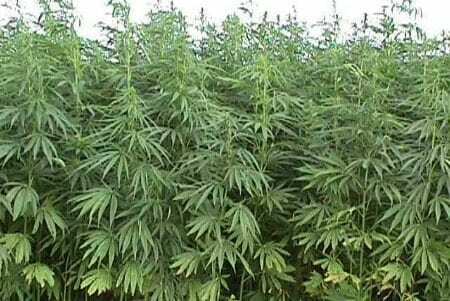 Hemp can be used to create both ethanol and methanol. When studied for its potential as a fuel, hemp derived ethanol proved to be the most cost efficient crop that could be grown on a scale to fuel the world. 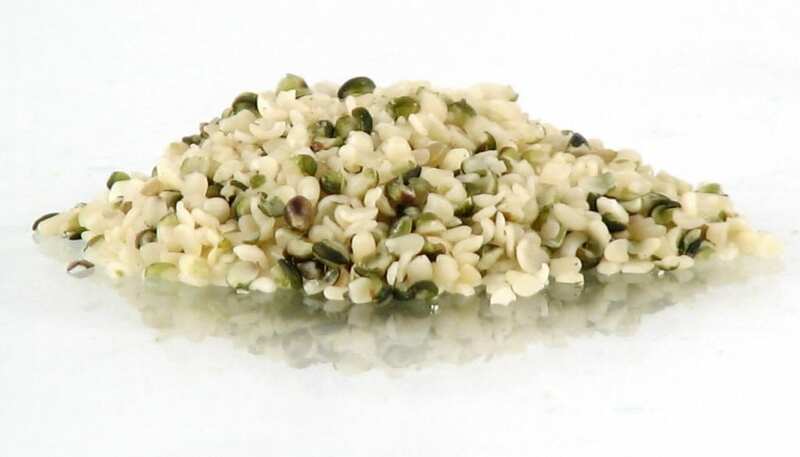 Not only is hemp a renewable fuel source, but it is a sustainable and beneficial crop. Biodiesel derived from hemp seed can run the engine of any modern machine, and poses significantly less pollution problems to our atmosphere. It may not be the full solution to energy problems for this planet, but it could certainly help offset some of the problems we currently face. At the very least, utilizing renewable fuels from hemp and other ethanol sources is a step in the right direction for the sustainability of our human culture. As with all favorite crops of human cultivation, we realize that from one plant so much can be derived. Not only is cannabis a food source and potential pharmacological miracle, but it holds the potential for the sustainable creation of a future for our species. I would challenge you to find another substance on earth you can eat, smoke, wear, live in, and even use to drive your car.